Barron’s — Stocks dipped today (5/30) as the S&P 500’s seven-day winning streak came to an end. The S&P 500 dipped 0.1% to 2,412.91 today, while the Dow Jones Industrial Average fell 50.81 points, or 0.2%, to 21,029.47. The Nasdaq Composite declined 0.1% to 6,203.19. On Friday, the S&P 500 closed at a record high level of 2,416 and is trading above 17.5 times analysts’ rather rosy earnings projections for the next twelve months. Of course, stronger economic growth and corporate tax cuts could make those projections seem more reasonable. However, without continued strong earnings gains, overall valuations look high. This does not imply underweighting U.S. stocks – very low yields on U.S. cash and bonds still make stocks look attractive relative to other domestic assets. However, it does suggest a more cautious approach, highlighting the importance of investing in stocks and strategies focused on cheaper valuations in an America where for now, growth refuses to bounce. Do not underestimate the underlying strength of the bull market in its recent horizontal phase. The S&P 500 has taken the first steps to exceed its recent trading range. The next requirements are to stay above 2,400 and make a strong follow through. 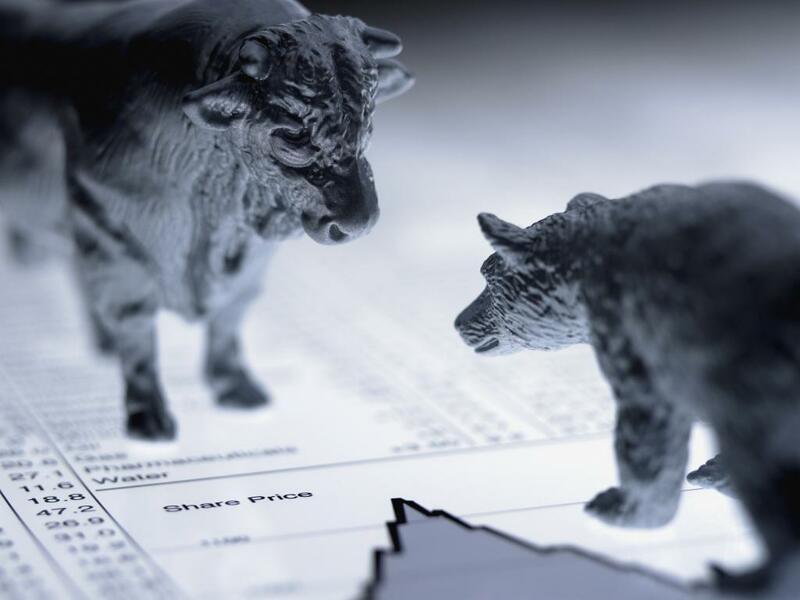 The bull market continues to be probed for fatal flaws by bearish forces, but it continues to pass these examinations with ease. 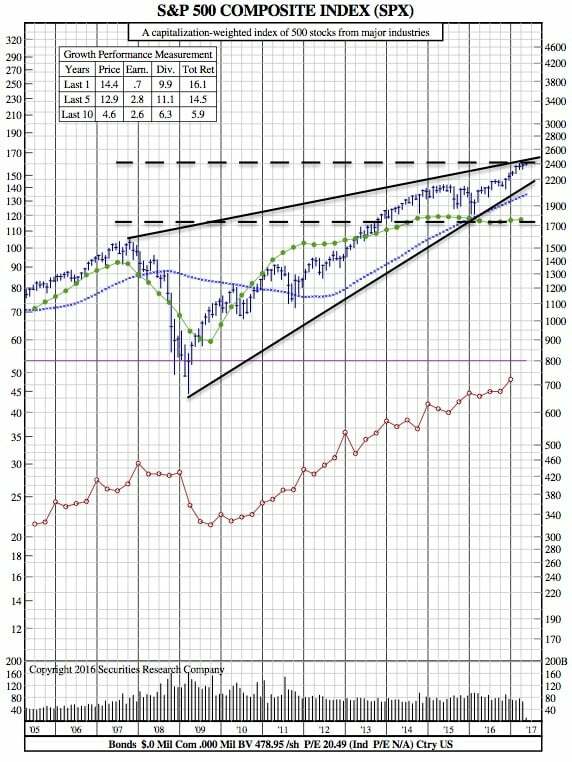 A further test of the bull’s credentials will occur when the S&P 500 approaches 2,500. But is it the bull case that will prove fatally flawed?